Stacking the Shelves is a weekly meme, hosted by Tynga's Reviews, where we get to showcase the books we have added to own collection recently! Reading Teen was so nice and sent me a copy of this book! I am very excited for this perfect beach read! This is one of my favorite books so far this year and when I got a gift card I knew this was the book I wanted to spend it on! 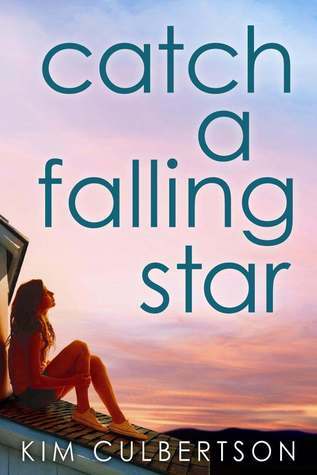 I read the first book in this series last year and loved it! When the sequel came out I went and bought it right away! 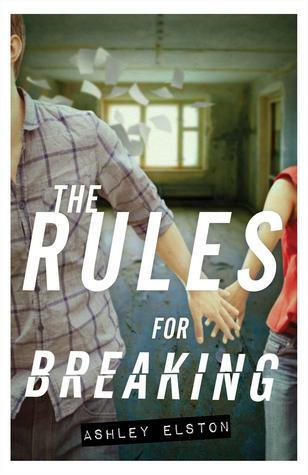 I was lucky enough to win a copy of this from Epic Reads! As you can see I have cut down on my book buying because I have been taking so many books out of the library that I have to read before they are overdue! Right now I have 41 books checked out of the library! Oh My! I know, that is so many! I better get to reading them all! All great picks! Enjoy them :) and thanks for checking out my STS! Glad you finally got a copy of The Winner's Curse! That was one awesome book - I need to do a re-read! 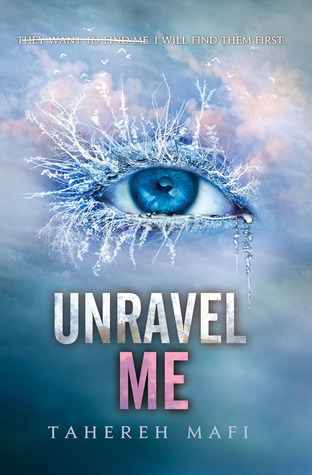 LOVED Unravel Me! Such a good series! I haven't read any of the rest but they are all on my TBR list. 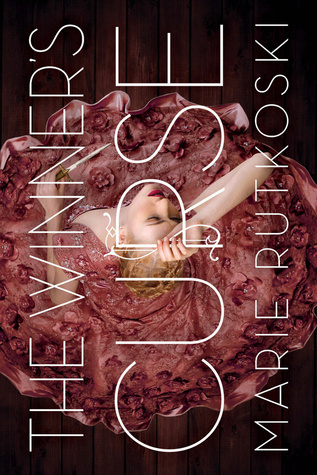 The cover for The Winner's Curse is so pretty! Thanks for stopping by!